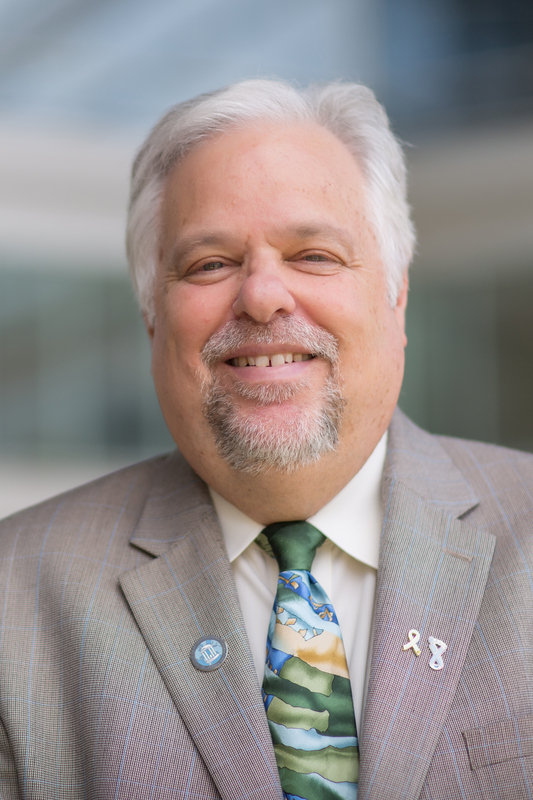 Dr. Olshan’s cancer research involves studies of the molecular epidemiology of cancers of the head and neck and evaluation of risk factors for childhood cancer. Dr. Olshan is conducting a national study of neuroblastoma. The study is examining gene and gene-exposure interactions as potential risk factors. The head and neck cancer studies focus on gene-environment interaction involving variation in genes involved in the metabolism of tobacco and alcohol and repair of DNA damage. The studies have also included investigation of alterations of tumor suppressor genes and human papillomavirus. Related projects have examined environmental, clinical, and genetic predictors of survival among head and neck cancer patients. Dr. Olshan has recently completed a North Carolina study of gene-environment interaction in head and neck cancer. This large, population-based study enrolled over 1,300 patients with head and neck cancer and over 1,300 persons without cancer. In addition, the study is evaluating disparities in access to health care and the occurrence and treatment of head and neck cancer among different ethnic groups. A follow-up survivorship study of the patient group is underway.